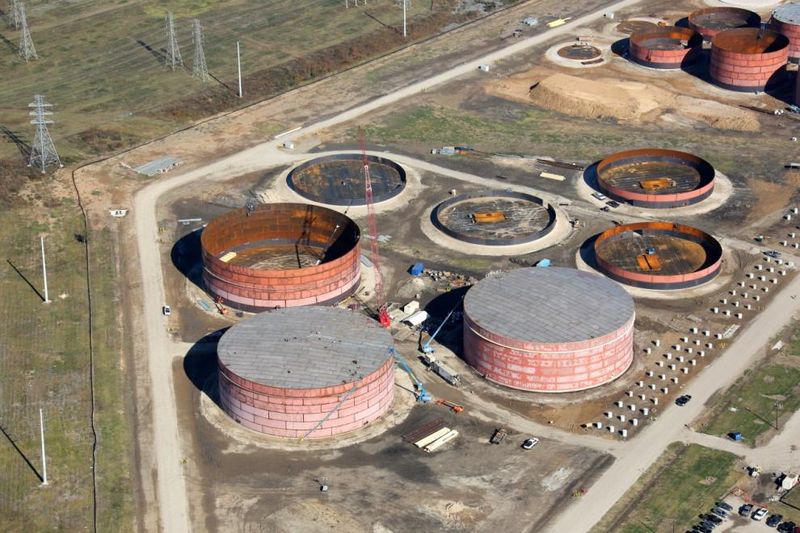 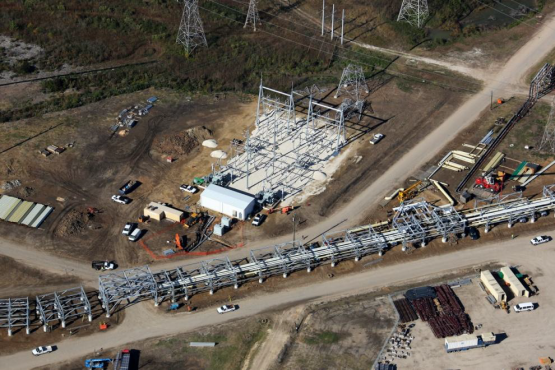 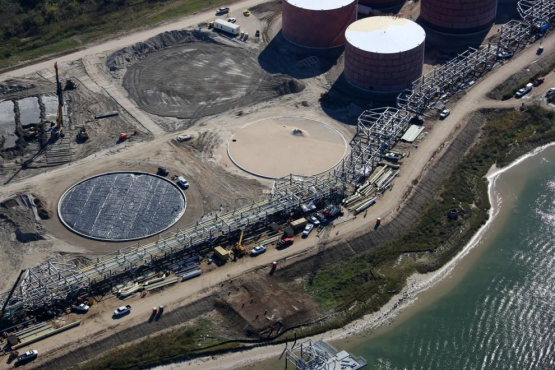 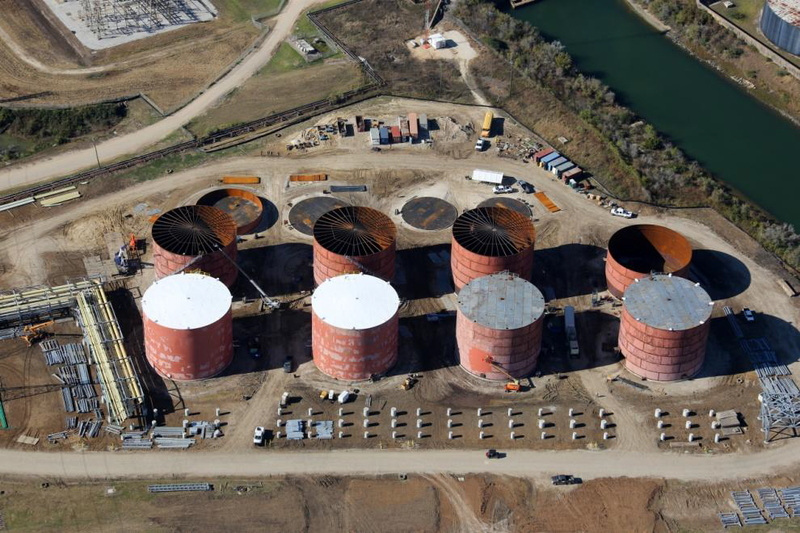 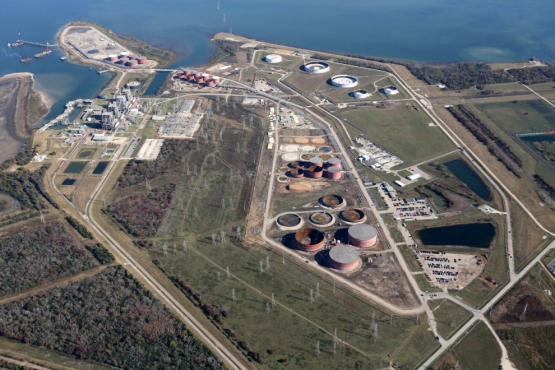 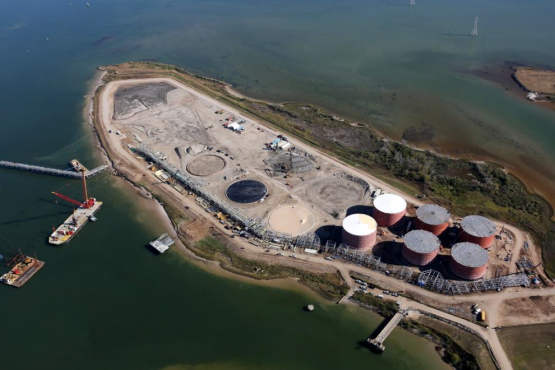 BOSTCO (Battleground Oil Specialty Terminal Company) 185 acre facility is located in La Porte, Texas on the Houston Ship Channel. 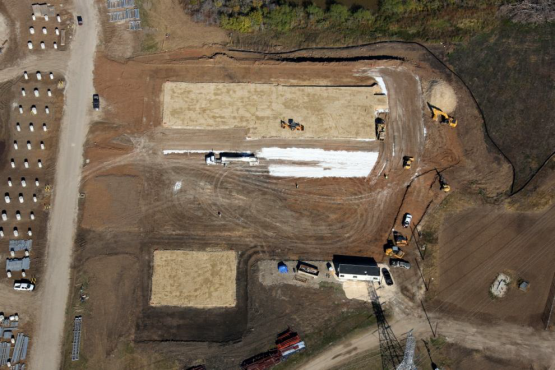 Construction began on Dec. 14, 2011, and initial startup of operations was October 8, 2013. 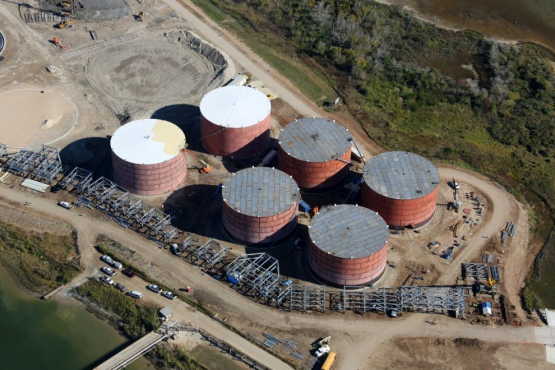 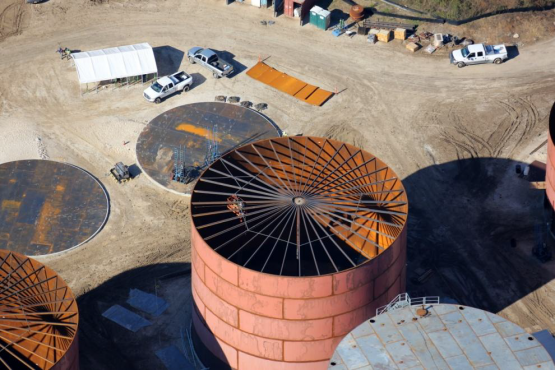 The first phase of the project included construction of 51 storage tanks that have a capacity of 6.5 million barrels for handling residual fuel, feedstocks, distillates and other black oils, and 6 storage tanks for holding distillate products. 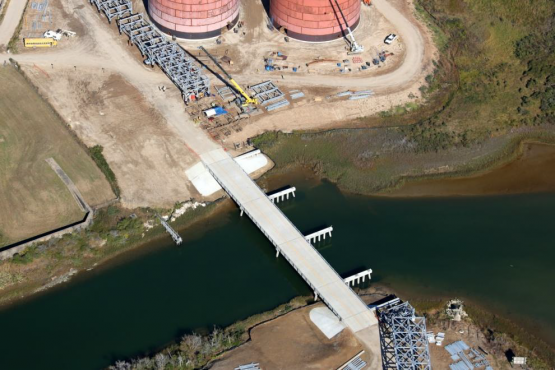 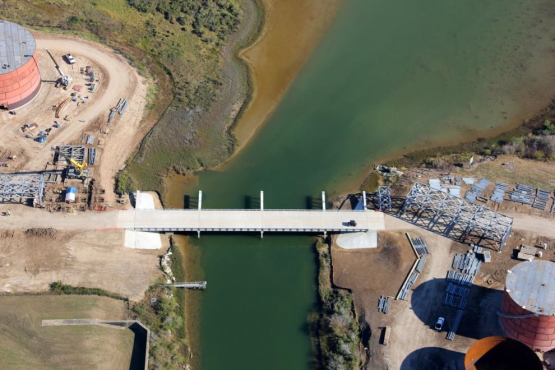 The project includes deep draft docks enabling BOSTCO customers to utilize the largest ships capable of accessing the Houston Ship Channel.